An island site (approximately 80 acres), off the coast of Belize was purchased and a very favourable planning consent together with environmental clearance was achieved. Two development schemes were worked up for residential units together with either a 5 star full service branded resort, or a smaller alternative boutique branded hotel. 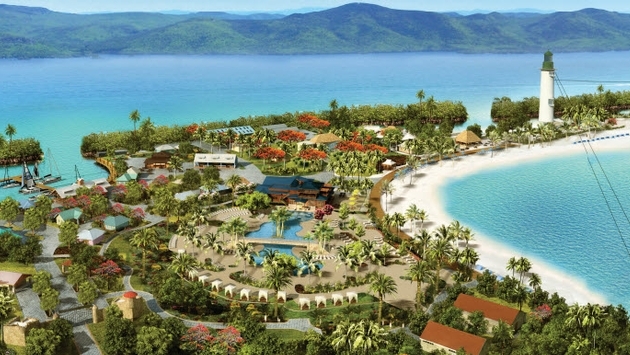 The site was sold to an international cruise ship operator to develop a ‘day island’ on Harvest Caye.